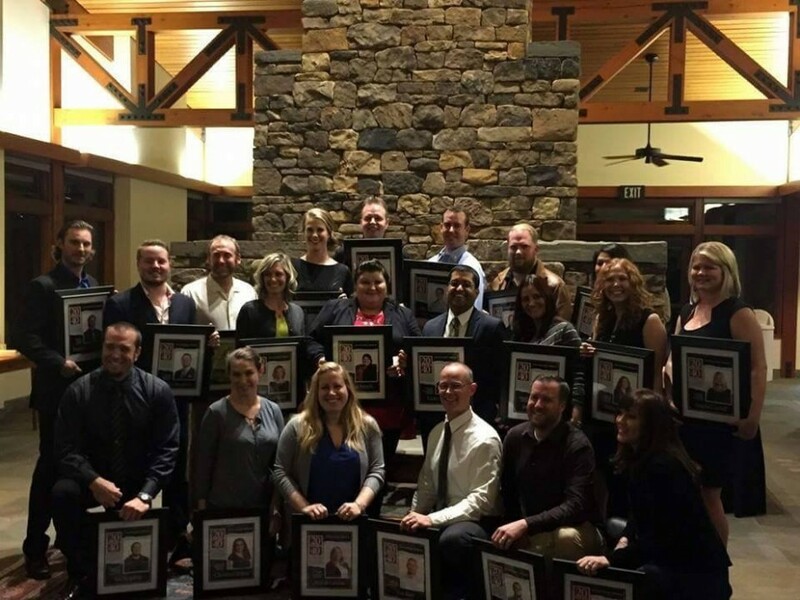 ​Matt Morgan, CEO and Founder of Optimize Worldwide, was honored this past week at the McConnell Foundation’s Lema Ranch facility as one of Redding, CA’s emerging leaders. The “20 Under 40 Emerging Leaders” program is put on annually by the Record Searchlight with the help of Simpson University and U.S. Bank and distinguishes 20 people all under the age of 40 from the local area who have shown themselves to be actively involved in bettering the community through business and philanthropic relationships. Nominees are submitted each year by their own peers and are then evaluated by a panel that looks at career achievements, community engagement and their potential to exhibit strong leadership qualities. Out of 70 original nominees, Matt was honored to not only be selected as one of this year’s top 20 recognized leaders, but to also share the spotlight with some very deserving individuals that he’s personally had the opportunity to work with on various projects. Among his achievements, Matt is acknowledged for his participation in 2015’s Leadership Redding class, volunteering for the Redding Police Department, being an active member of the Redding Dirt Riders (which helps with Shasta County Search & Rescue) as well as donating approximately 300 hours of web development and marketing support to Redding businesses and organizations. As a proud husband and father, Matt accepted his award with the support of his family. You can learn more about the program and read the bios of this year’s 20 honorees here.